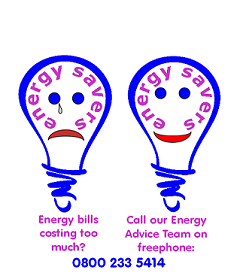 Tamar Energy Community now has a freephone number (0800-233-5414) that you can access for free and impartial energy advice … or call into Local Matters between 11:00 and 13:00 Mon. to Sat. Download a flyer here. Damp is a serious problem. It’s important to try and find out the cause. Damp is mainly caused by condensation of water vapour in the air, forming on cold areas on walls and windows. There are other reasons for damp such as leaky pipes, rain entering the structure either directly or from guttering and drainpipes….